Dream 2 Speak presents Miss the Mark Series. Contact Adrienna Turner to Speak. 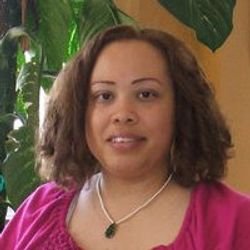 Adrienna Turner is an award-winning author and book reviewer. 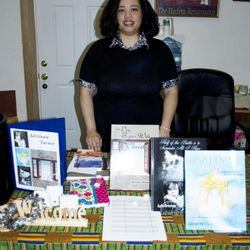 She is currently a state law librarian, Dream your Reality speaker and prophetess, and advocates for young people, as well as the cessation of human trafficking. She is a former magazine writer for both print and online, Religious Examiner writer, radio host of 3 Internet BlogTalkRadio programs. 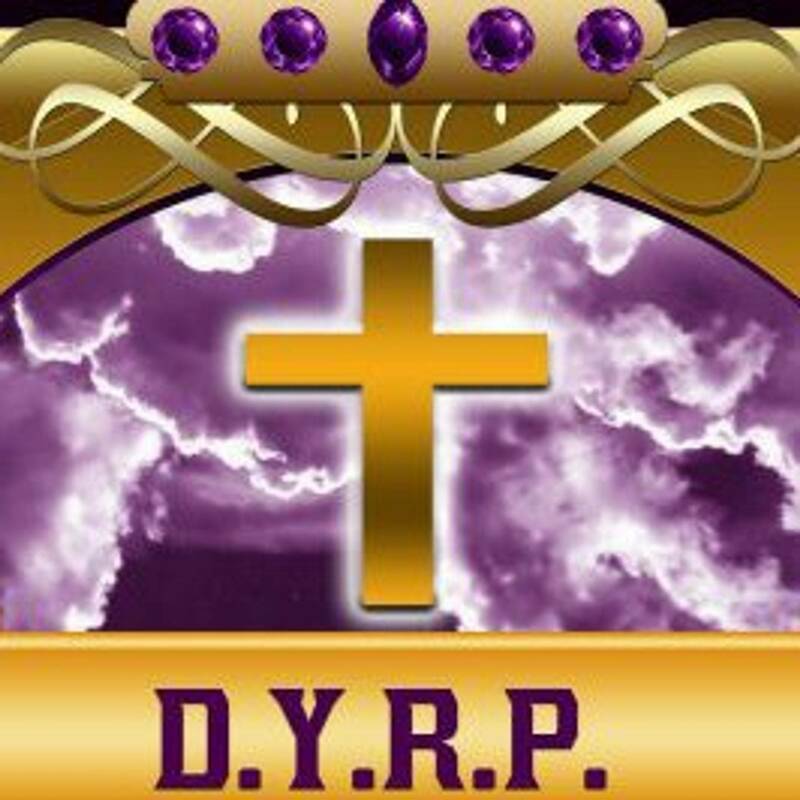 She has published her first series: Miss the Mark, book 1, Tormented Dreams under her ministry, Dream Your Reality Prophecies. She has former acting experience in high school drama and as Phoenicia in the musical: Fame. She?s also starred in a stage production for nearly two years as Drina in the Are You Ready? stage play. The Dream Experience Series (DES) is an inspirational, motivational, and dream-driven experience to engage the author, businesses, organizations, and/or ministries to get their dreams back to its original plan. This is a faith-based assignment and be ready for a dream explosion on this journey to unleash and discover the talents and abilities in you. 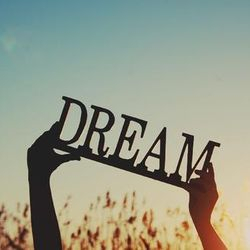 Dreamer: who has dreams and making them become a reality. Conqueror. Inventor. Creator. Builder. Extraordinaire. Researcher. Experimentalist. For all speaking engagements: Contact Adrienna Turner. 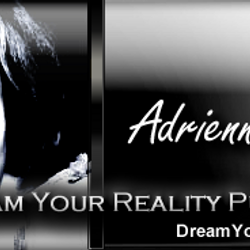 Welcome to also visit her ministry website at Dream Your Reality Prophecies. I love the instructional course so much! I am willing to help when needed. Adrienna is a great instructor/teacher. She also had exceptional & great material that you wrote yourself! I am quite Impressed! -Diane L. Turner (Lady Dee Dee), Spring Semester (Jan-April 2012). DES helped me see the dream in others and encourage them to pursue their dreams to the fullest. 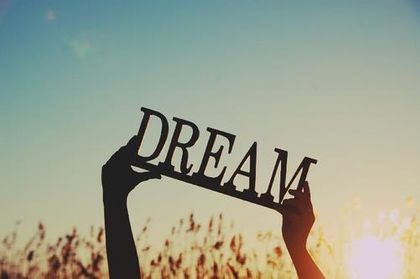 Now I know that God assigned me to help the dreams in them, and see my dreams fulfilled in the process. Let the dreams ignite in you! -Maxine A. Battle, Spring Semester (Jan-April 2012). School of Ministry (Certified from Spirit Life Church, Milwaukee, WI under Pastors Tom and Lori Wilke). (C) Created 1.29.10, updated 10.18.18.